. 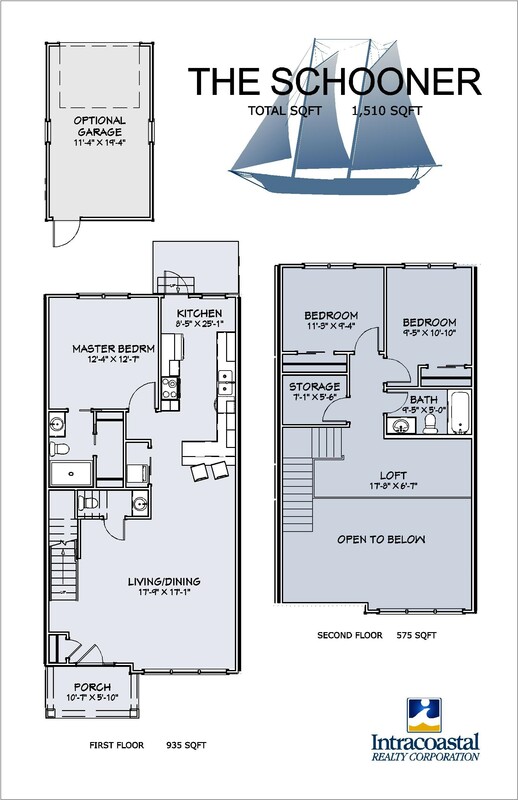 Southern Gale Townhomes DO offer a Maintenance Free Lifestyle. 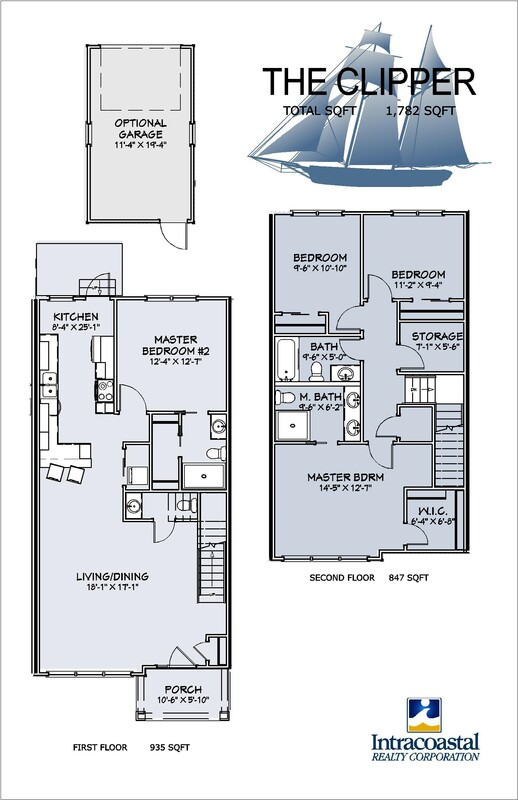 HOA fees includes Exterior Lawn Care, Exterior Maintenance, Master Insurance (Including wind and hale), as well as ALL RiverLights community amenities. 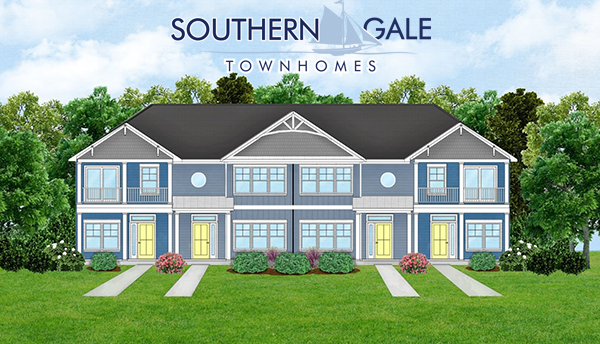 Whether you are looking for your full time home or your perfect Wilmington getaway, Southern Gale Townhomes offer Attainable Luxury featuring traditional craftsmanship, modern amenities, terrific location and attainable price point. Customize your new home with options for granite, cabinet color, wall colors, and more. Many design features come standard. Laurel Homes of Wilmington combines craftsmanship, attention to detail and devotion to quality in every one of its new home builds. Marina Village- Community area on the Riverfront with cafes, restaurants and unique shops. Live Oak Commons- Waterfront outdoor events, relax on a hammock or enjoy an afternoon concert…surrounded by live oak trees. The Boardwalk- Walk along the boardwalk anytime of day or night. The community boardwalk system follows the waterfront on the river. Ember Park- Roast oysters, have a fire or just sit outside to enjoy the outdoor seating. Driftwood Park- Water access to the river for crabbing, fishing, or to launch kayaks and canoes. 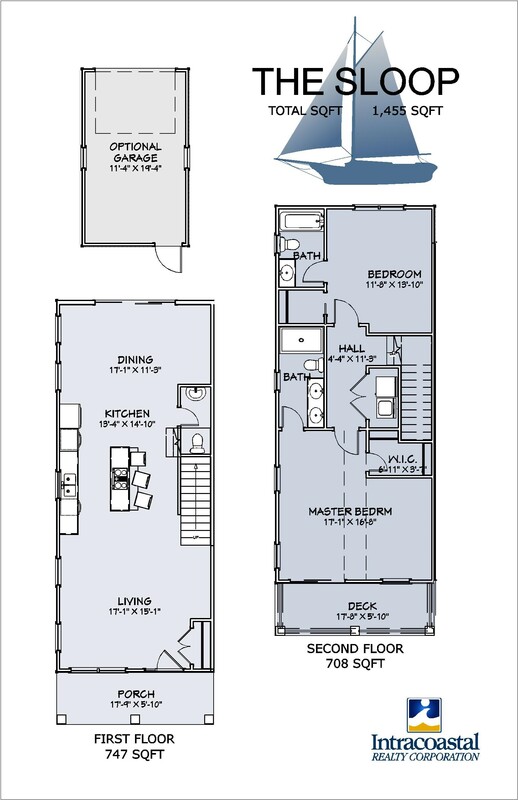 The Lake House- The RiverLights community clubhouse, fitness center and salt water pool. 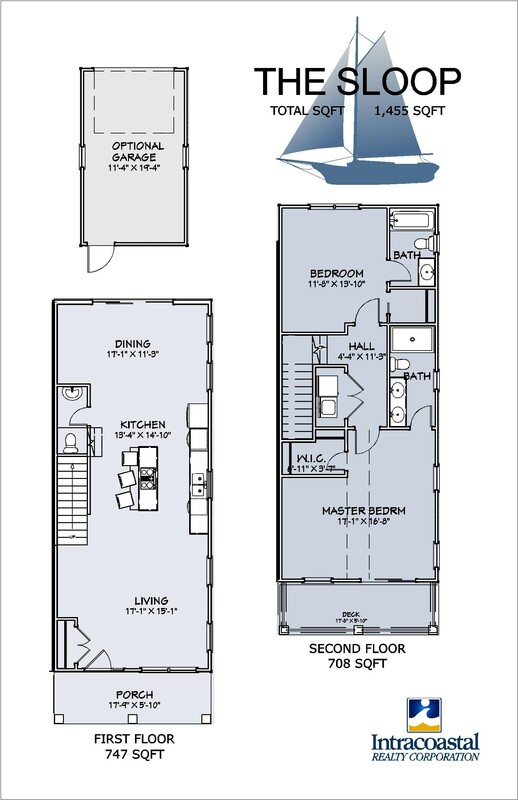 The walk-in pool features, water slide, an accessible lift, as well as lanes for lap swimming. There is a playground for children, a fire pit and lounge area for adults. The Lake at RiverLights and Trail System- 38 acres of freshwater make up the Lake at RiverLights, the heart of the community. 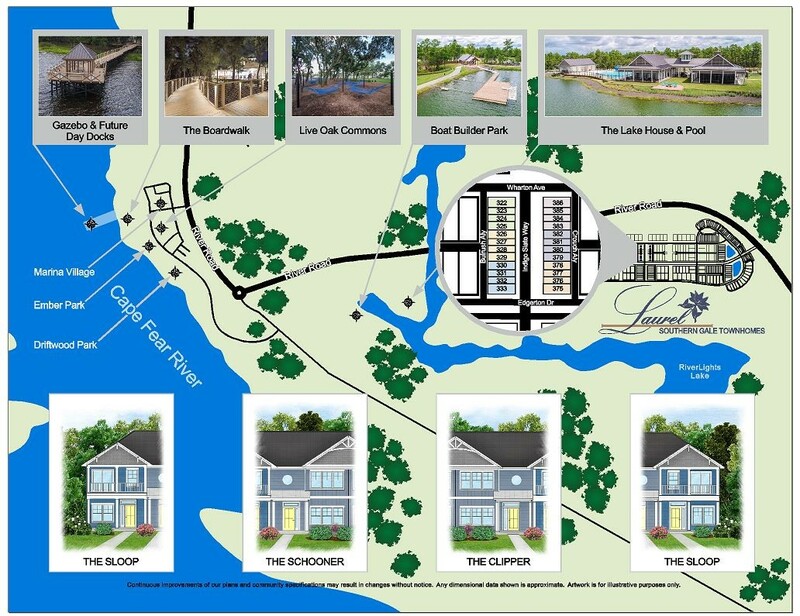 There are 3 planned miles of multi-use trails surrounding the lake. Boat Builder Park- Located on the western side of the Lake at RiverLights, a dock provides access for residents to kayak or paddleboard.